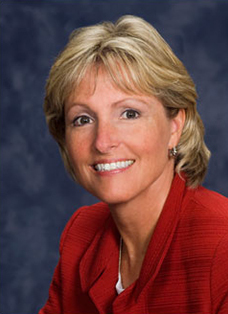 Barbara Griest is President of The Trident Group and has been with Trident for 31 years. Prior to this appointment she was President of Trident Land Transfer. Before joining Trident she started and ran a mortgage operation for Hoopes, Inc, Better Homes and Gardens located outside of Philadelphia. Ms. Griest served as the 2014 Chair of the Real Estate Service Providers Council (RESPRO) located in Washington D.C. and, currently, is the Secretary of the Board and a member of the Executive Committee. She is also a member of the Pennsylvania Home Builders Association, the Realty Alliance, and The Pennsylvania and New Jersey Land Title Associations and serves on the Finance Committee for the Pennsylvania Land Title Association, the Government Affairs Committee and the NAIC Committee for the American Land Title Association. She has organized and run the national annual title meetings for The Realty Alliance Title Affiliates from 2010 to 2017 and is often a presenter at the RESPRO conferences. 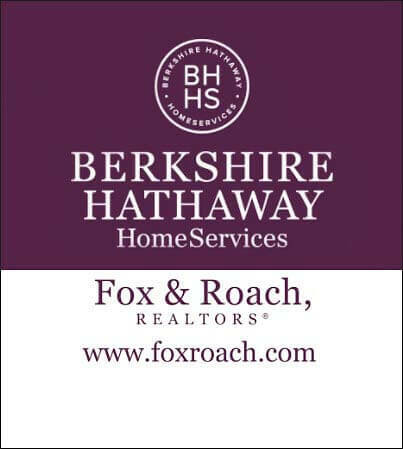 She is actively involved in Fox & Roach Charities. Barbara attended Widener University and West Chester University in Business Administration.